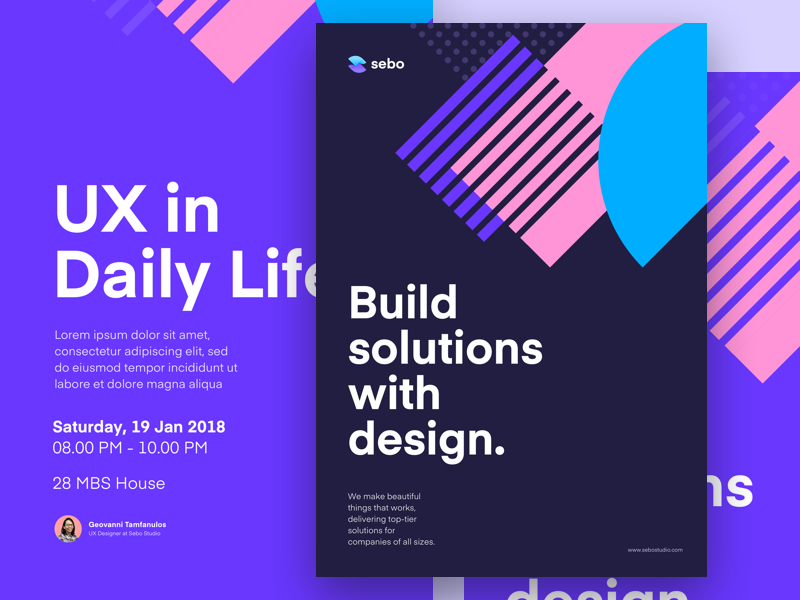 This is the part of the branding work we’ve done for @Sebo . We have weekly sharing event mainly, but we have also some events outside. Based from those activities, we push the poster theme as our promotion media in social media etc. Thanks for @Kukuh Andik and the whole team for the hard work.